I still remember after my studies, I was so lost, didn't know what to do where to go who to look for. Feels like I've been walking in the fog and I was worried sick for my future. I wanted to do something and have someone that can guide me to a right path for my future. But luckily I've sorted my way out after those trials and errors and I'm glad I'm walking the path I wanted now. But you! Yes you! You don't have to be all lost in searching for the right future of yours. 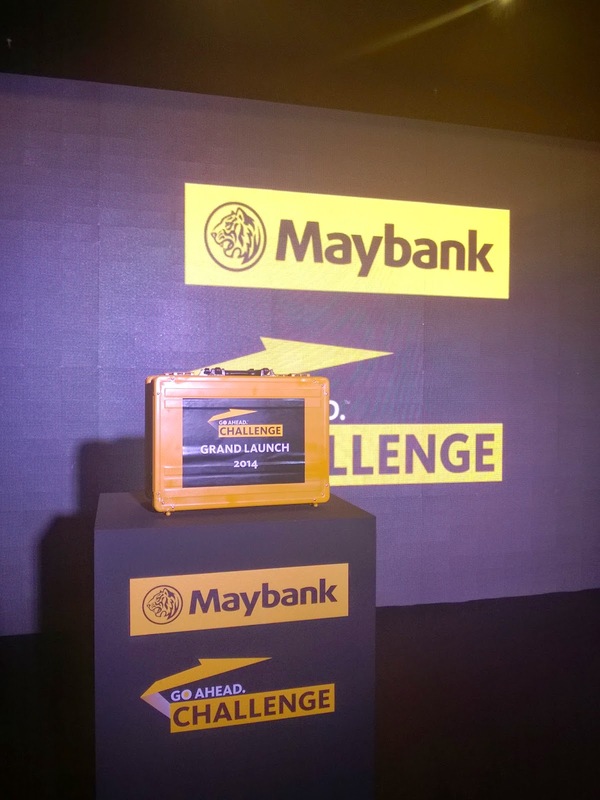 Thanks to Maybank for its sincerity in helping youth to get ahead in their bright future, they have launched their Maybank Go Ahead Challenge last week, and this is the 3rd year Maybank's organizing this competition. So what is this Go Ahead Challenge? What is this guy doing with the brief case? What's going on??? 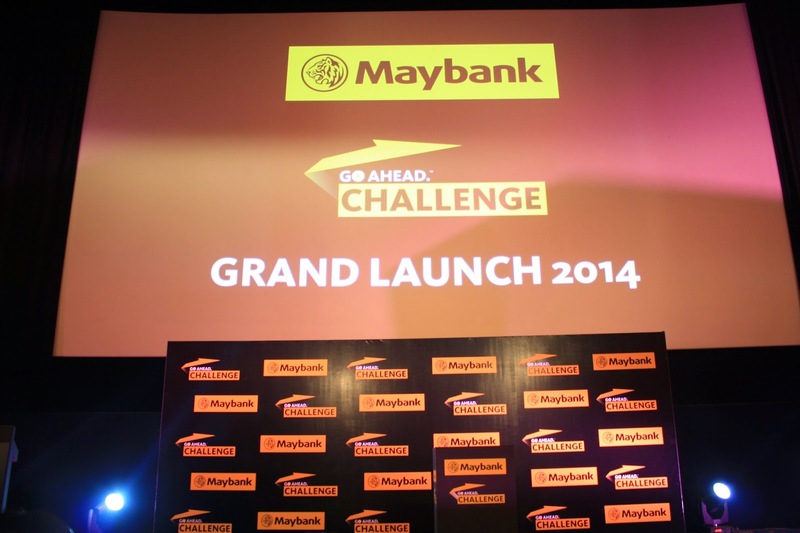 Go Ahead Challenge, an international business case challenge organized by Maybank for the 3rd time to gather those fresh grads that's fit for Amazing Race + Apprentice style competition. You have to combine intellect, strength, creativity and teamwork all together in other to be the last person standing. Are you ready to take the challenge? Bigger, bolder, tougher than all previous years, this year the challenge have already received participants from Singapore, Indonesia, Philippines, Thailand, Myanmar, Cambodia, Vietnam, Laos, Brunei, Hong Kong, China, United States of America, United Kingdom, and of course Malaysia etc to make this challenge your once in a lifetime experience with all the awesome fresh grads from all around the world. 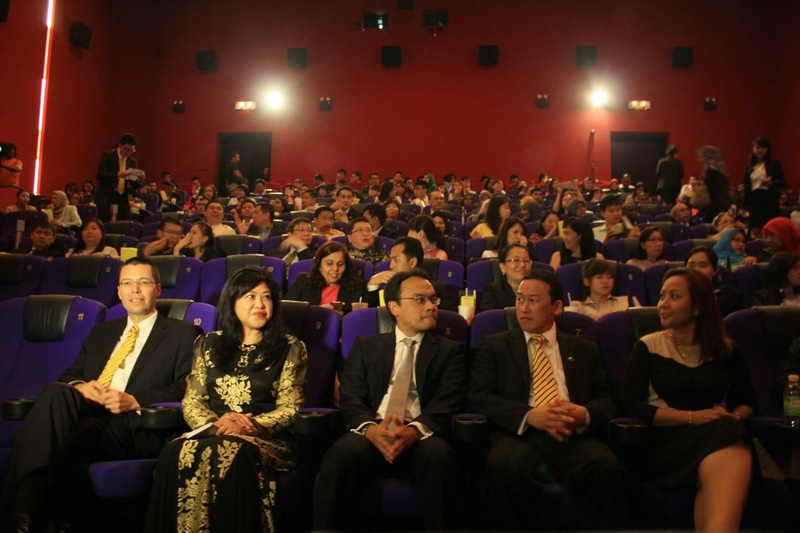 The grand launch was held at GSC Pavilion, where I do not understand why at first but after watching the short clip they made purposely for this challenge, everything do make sense! Of course, the clip was only a small bits of the whole challenge. I've seen all sorts of faces on the big screen during the launch, fatigue, cry, excited, adrenalin rush, sleepless, shock, determine, confused etc, and today, some of them are already in the industry working and moving towards their future! A whopping 40 thousand USD for the champion! 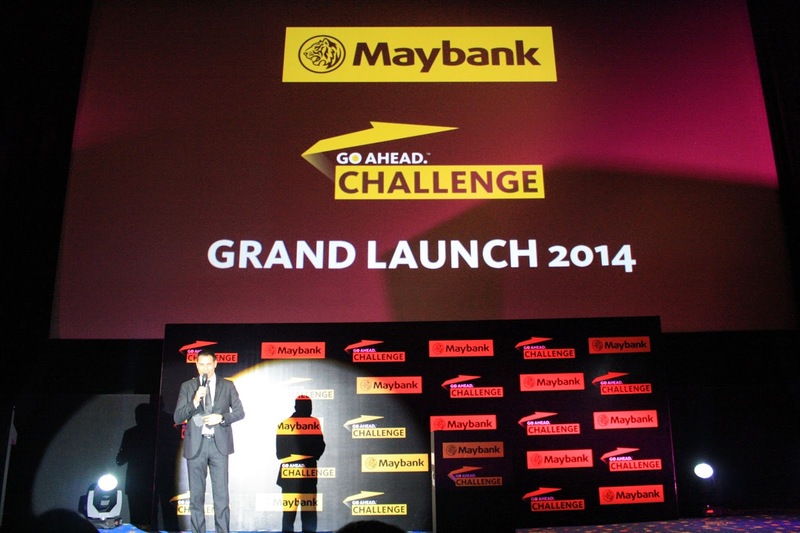 That's not all, for those who participated in this challenge, you get the fast pass to join Maybank's Marquee Global Entry Level Programme which are well known as Global Maybank Apprentice Programme or GMAP. This is a graduate developement programme designed to accelerate the development of junior talents in the industry. So wait no more, sign up now for this ultimate challenge and you could win your way to a bright future! Application period ends at 14th May 2014.